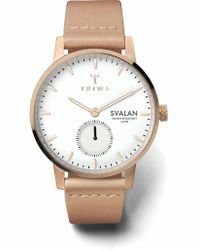 Achieve Scandinavian style with ease from specialist watch designer Triwa. 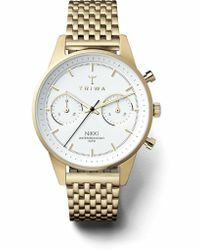 Launched in Stockholm, Sweden in 2006 the effortless silhouettes and minimal details mean your look has never been so Nordic. 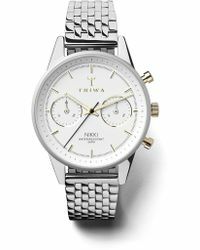 Ideal for work or play, the chunky timepieces boast evident attention-to-detail. 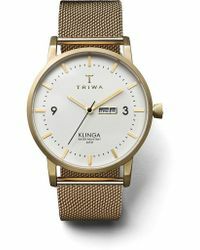 Oversized faces give Triwa watches an androgynous edge while the wide colour palette and playful accents nod to Triwa's inspiration towards Italian fashion. 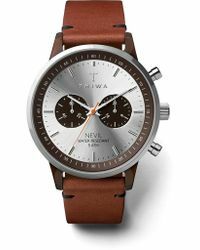 Made from 100 percent plastic, the design gives you piece of mind while on the move. 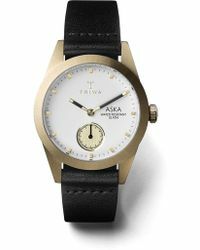 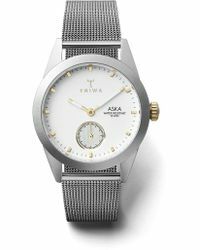 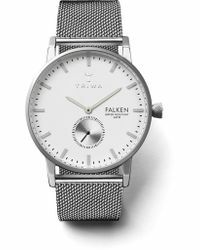 Showing 69 results for "Women's Triwa Watches"